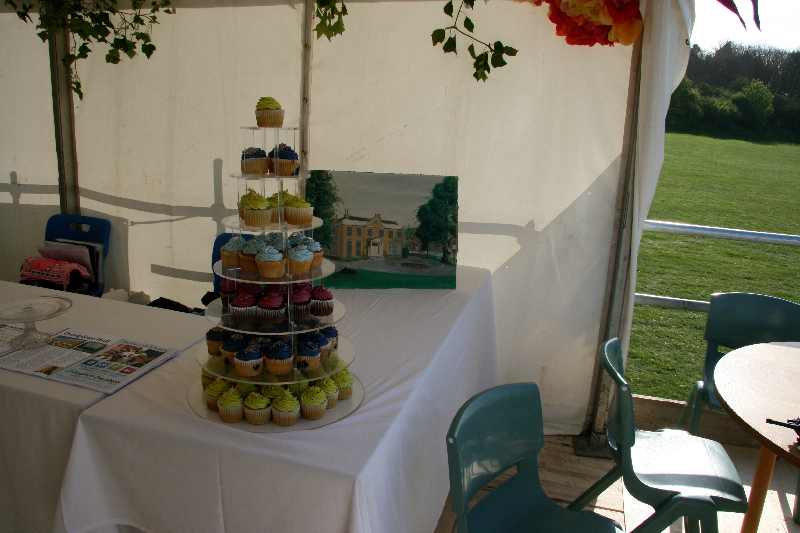 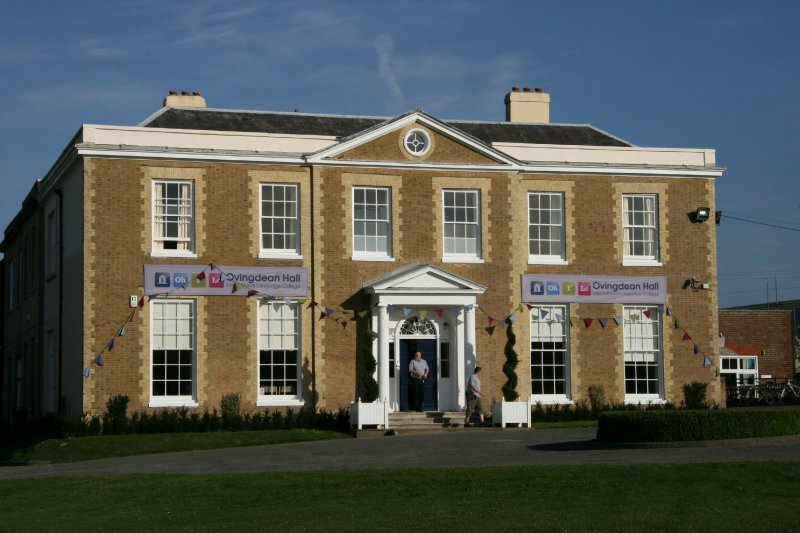 Vintage Events corporate events management, Steyning, West sussex, nr Brighton and Hove. 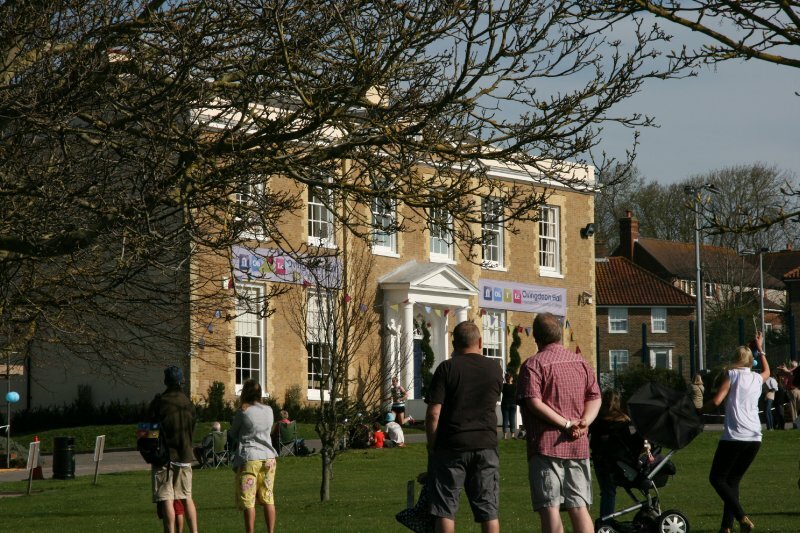 Ovingdean Hall College is based in East Sussex. 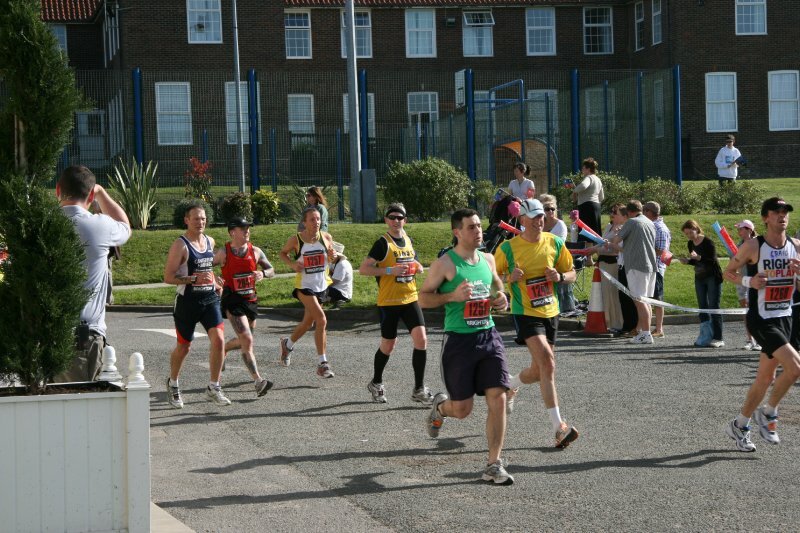 The College Director asked if we could organise an event around the Brighton Marathon which runs through the grounds of OHC. 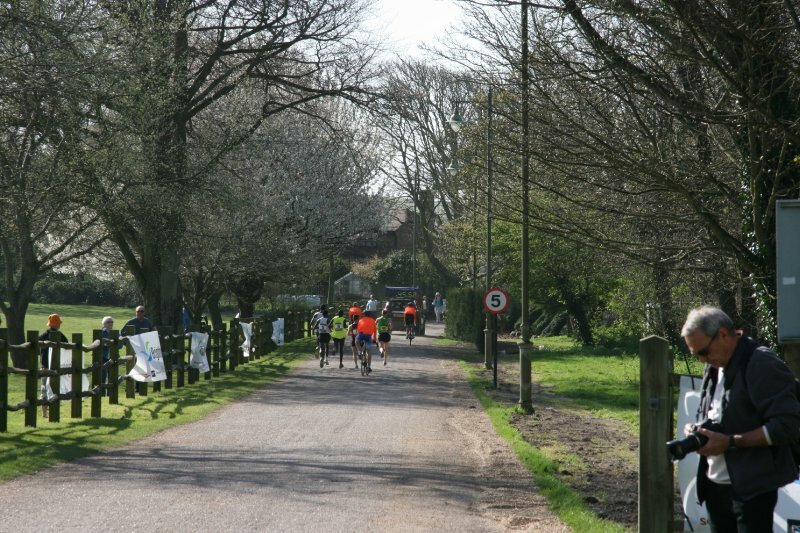 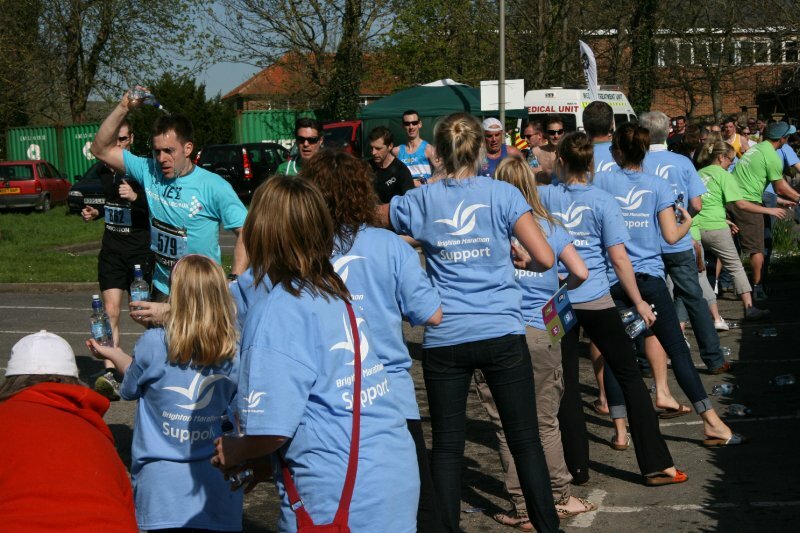 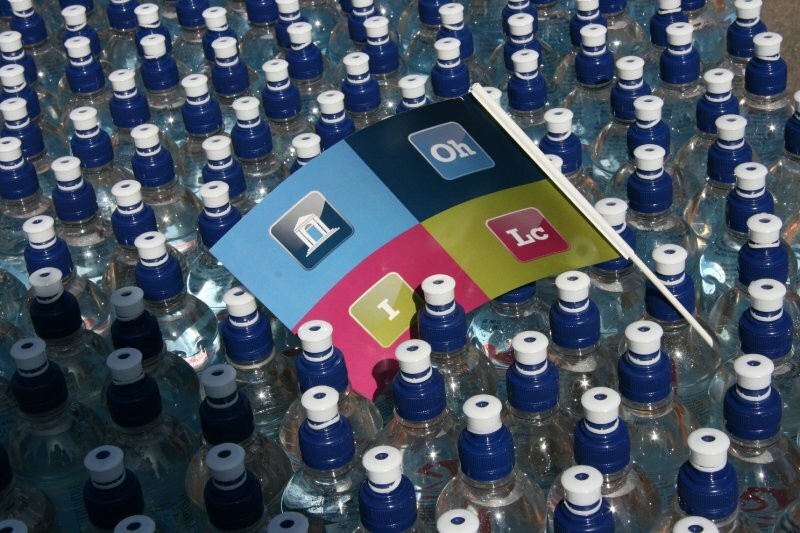 The Marathon takes place each April, and this year it was used as an excuse to launch the College and encourage the local residents to enjoy the grounds and watch the marathon. 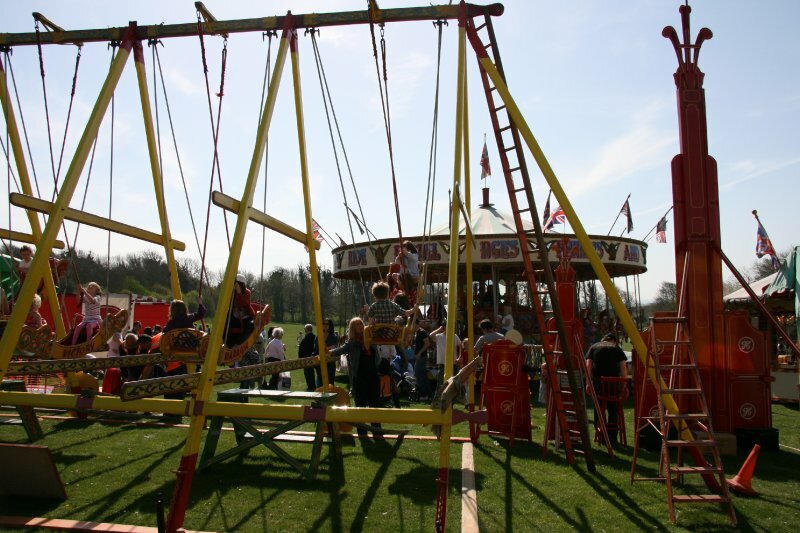 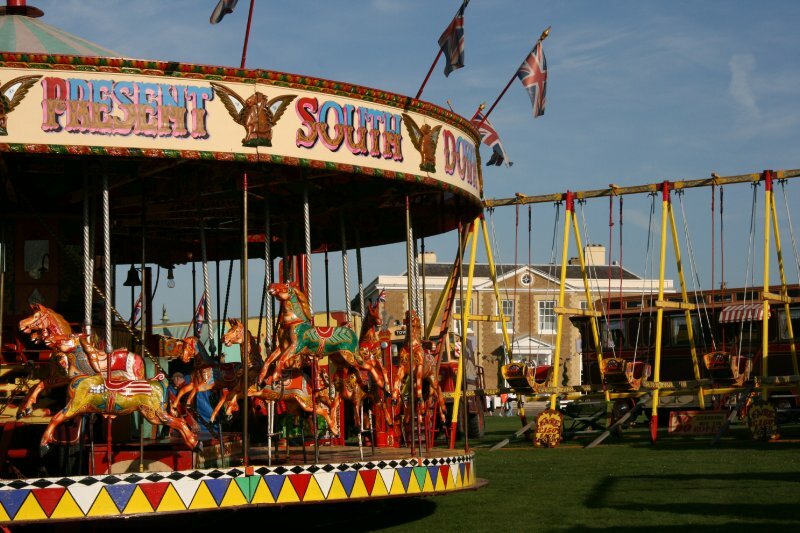 A fantastic Sussex Fayre was set up around the traditional steam carousel. 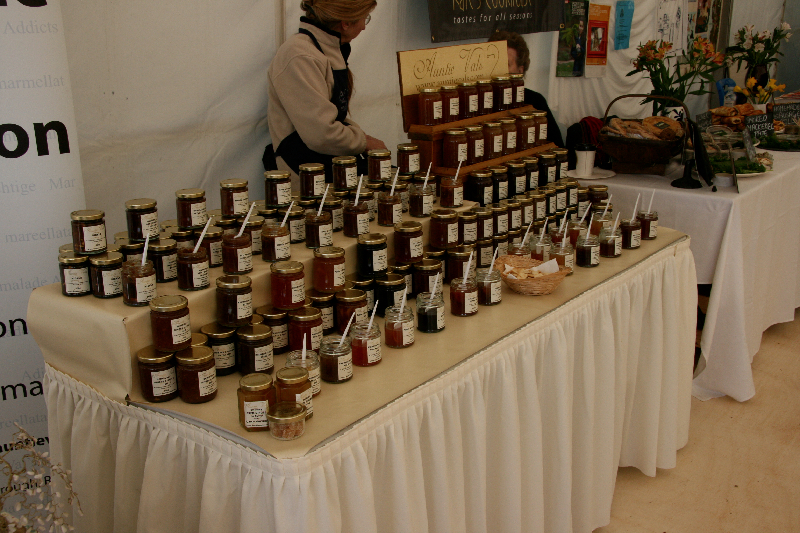 All the food stalls were selling food sourced from Sussex and the beer was supplied from a local West Sussex brewer. 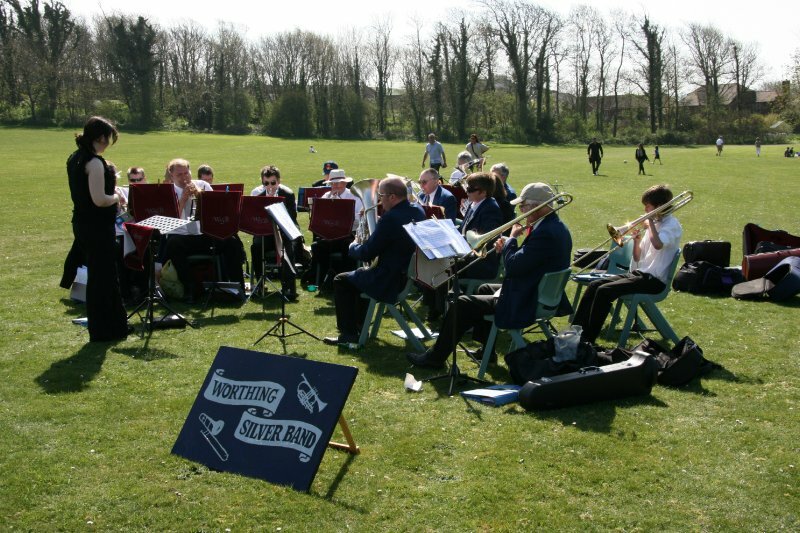 The event was opened by the vicar of Ovingdean as the brass band played in the background. 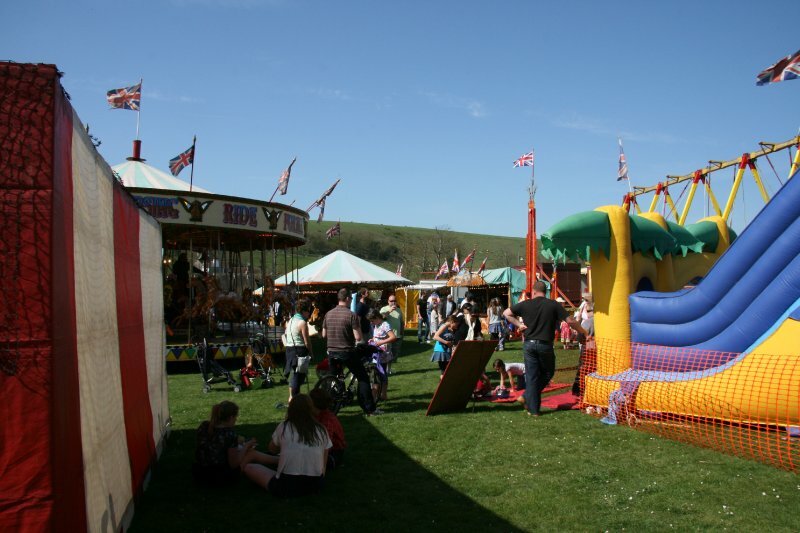 Face painters, Punch and Judy, balloon races, traditional ice creams, cupcakes and cream teas, children playing and parents relaxing have all resulted in the event being held again this year, with Vintage Events organising the Fayre.